Finland High School is based on Mid-Pori Secondary School in the year 2006, a school for students in the age from 13 to 15. Note that a large number of times have been already preassigned. 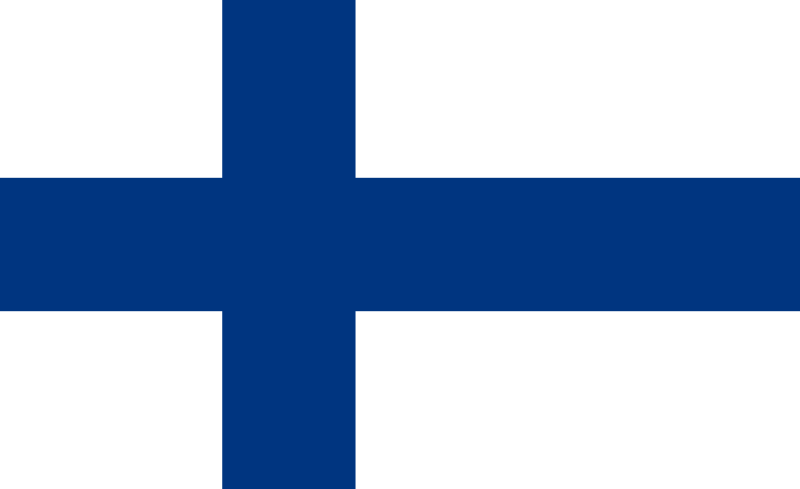 The instance was collected and provided in XHSTT by Cimmo Nurmi and Jari Kyngäs. Event constraints: PreferTimesConstraint and SpreadEventsConstraint. Throughout renamed "SchoolClass" to "Class", and remove the students (not in use). Remove AssignResourceConstraint (it was not used).